We believe that having an international perspective helps our students, staff and researchers to better understand global health and improve the lives of people around the world. There are lots of great reasons that international students come to study at one of Scotland's top universities for graduate employability. Here at Edinburgh Napier University our international student population is impressive. We are home to more than 9,000 international students from over 100 countries. With almost half of our students arriving from outside the UK, more EU students choose to study at Edinburgh Napier than at any other British university. We are also international in our work. We have links with partners worldwide that cover a range of international activities including teaching, consultancy, knowledge exchange and research. Our aim is to internationalise our curriculum and to give students and researchers alike the opportunity to place their learning in a global context. The School of Health and Social Care encourages applicants from diverse and international backgrounds. We believe that your experience of how caring professionals work and are perceived in different cultures enriches the work we do, and contributes to all of our students graduating with a global understanding of nursing and midwifery. 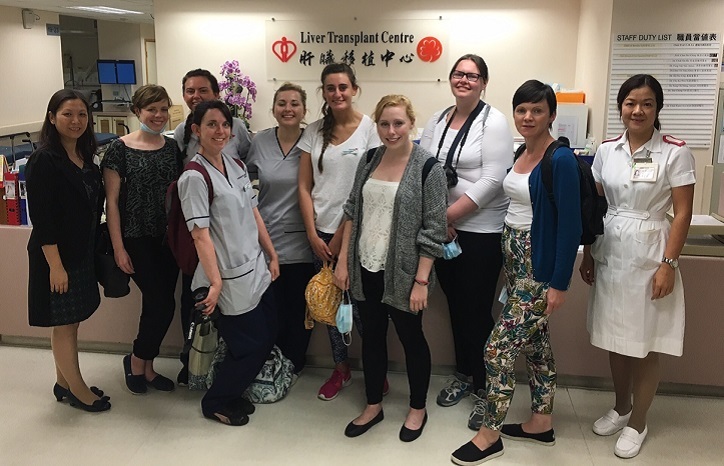 Eight nursing students had the fantastic opportunity to visit China in October 2015 as part of an annual exchange programme Edinburgh Napier University holds with the University of Hong Kong. 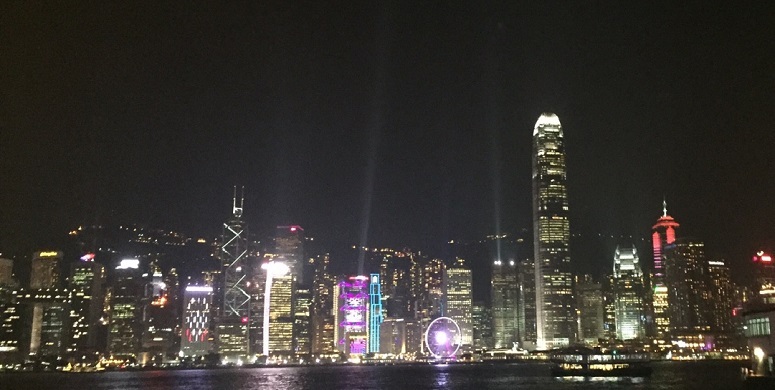 As well as visiting the city's main attractions including the Star Ferry, Hong Kong Big Buddha and sampling the city's excellent cuisine, students were given the opportunity to attend lectures, practical sessions and visit the outstanding practice facilities used to train Hong Kong's student nurses. 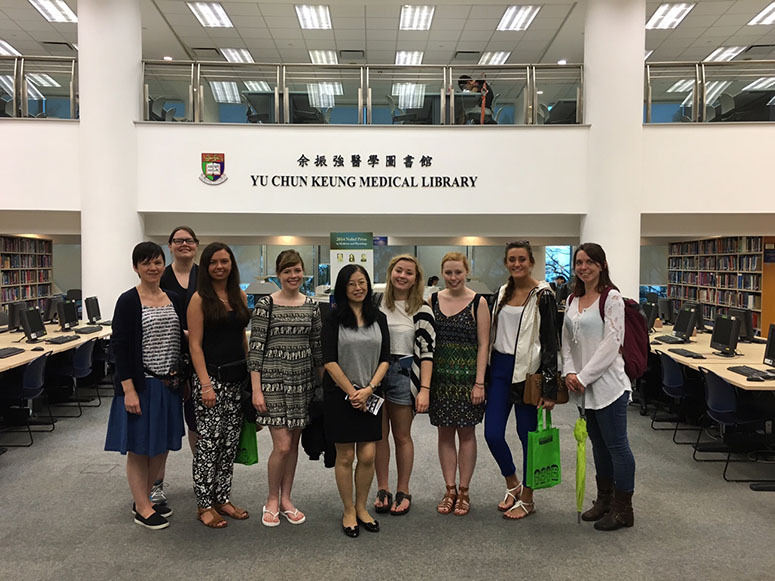 This exchange programme is open to all Edinburgh Napier University undergraduate nursing students. Students are picked to attend based on their enthusiasm for the trip and desire to see what it's like to study and practice nursing in a different country. We offer exchange opportunities for students from all over the world. Come to Edinburgh Napier and continue working towards your degree as a visiting student.